An endless imagination ~ a creative world ~ where anything is possible! Rhythm Hunters wins Sculpture in the Gaol at South West Rocks. Kat takes you through the entire creative process. With over 19 years in business development, specialising in customer service. Learn helpful tips to build your business into a reputable brand. Originality and quality is One Leaf’s specialty. Join Kat through the entire jewellery process from design to completion. Learn helpful jewellery tips, and be involved in photoshoots and events. 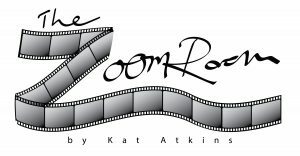 Passionate about photography or need help capturing your targeted audience with pictures that speak for themselves, follow Kat and see the world through her lens. 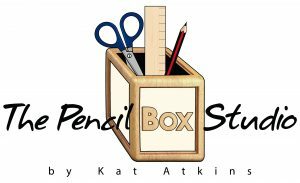 The Pencil Box Studio showcases another skill and interest that Kat holds closely to heart. Custom made artworks are created and become iconic in the household or business. From major projects to finishing touches – Over at the Paint Palette, Kat gets lost in a world of colours, shapes and textures. Creating anything from custom made pieces to sculptures. Building items over at The Little Chippy keeps ideas and designs fresh.